Your Northern Virginia Plumbing Experts! Learn More & Schedule Your Inspection! Get Priority Plumbing Service Now! We provide a wide-range of residential plumbing services, including repair and replacement of toilets, faucets, garbage disposals, burst pipes, sump pumps, pipe leaks and more. Our capable, fully licensed plumbers carefully diagnose the problem, and fully explain your repair and replacement options before work commences. 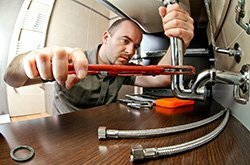 We also offer comprehensive plumbing service maintenance contracts that provide you discounted priority plumbing service calls at an affordable price point. Clogged drain issues range from the annoying (a slow-draining sink) to major, possibly damaging drain backups that may require video camera diagnostic services. 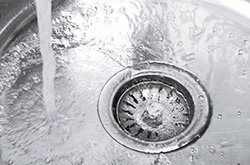 Atlas Home Services can help solve all of your clogged drain problems. We’ll send a licensed, highly trained professional plumber to assess the issue, discuss the cause and alternatives for repair and get your drains flowing the right way (out toward the sewage system) with a minimum of disruption to your home, pocketbook and family. Aging water heaters can cause a shortage of hot water when you need it, or potentially damage your property due to catastrophic leakage. 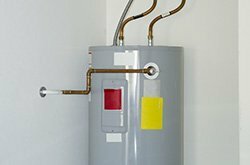 We offer water heater repair and replacement services for conventional gas and electric water heaters, and are experienced in electric to gas and conventional to whole-house or spot tankless water conversion services. We offer a range of new water heaters from industry leaders at competitive price points with installation warranty protection. Atlas provides a 100% Service Satisfaction Guarantee for all of our plumbing services. We strive to provide excellent service at each plumbing service call, and stand behind our work by coming back at no additional charge to make it right if something isn’t to your satisfaction. AHS provides a one-year service warranty for all installation and repair work. Atlas has plumbed and serviced over 100,000 homes in the Northern VA area over the past 35+ years—we know plumbing from a different perspective than many repair-only plumbing firms. 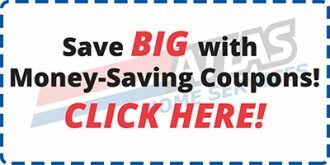 Atlas demands excellent service performance from our plumbing technicians, and we believe you will appreciate the difference we provide via our upfront pricing policy. 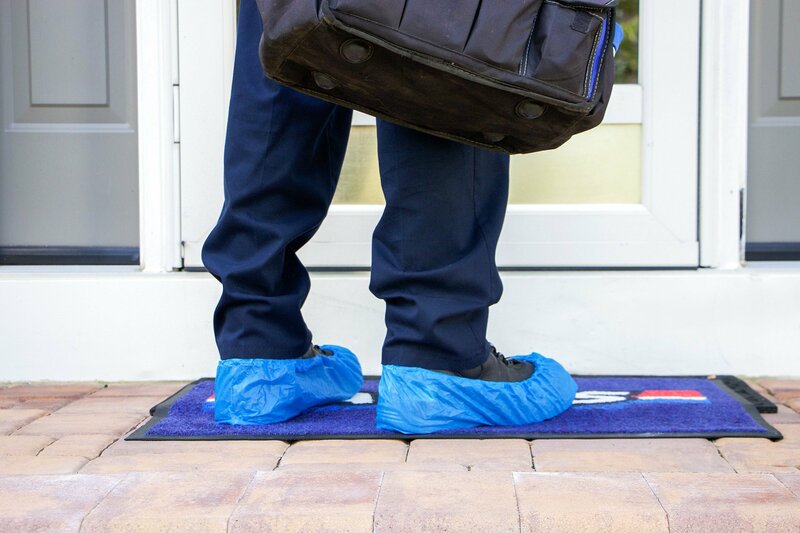 The Atlas Home Service Plan provides priority plumbing service appointments for subscribers that take you to the front of the queue, at the time that is most convenient for you. This is just one benefit of our comprehensive service plan, which also includes a 20% service discount for all services and an annual, total plumbing integrity inspection of your home.